Happy Friday, gang! I kind of feel like this week just flew right by! But, in all honesty, that's how I always feel in the summertime when I'm on summer vacation. I put the outfit above together shoes first. I am obsessed with those sandals from Sole Society. They seem like the perfect neutral for every summer outfit - with enough detail so they make a statement. Just a few things I want to leave you with today. . . Thank you again for sharing your thoughts and opinions on this post. I've seriously been overwhelmed with the heartfelt comments, tweets, and emails. I'm loving this video, A Beautiful History, shared on Refinery29. It's one minute and features every beauty trend starting in 1920 - you'll love it. 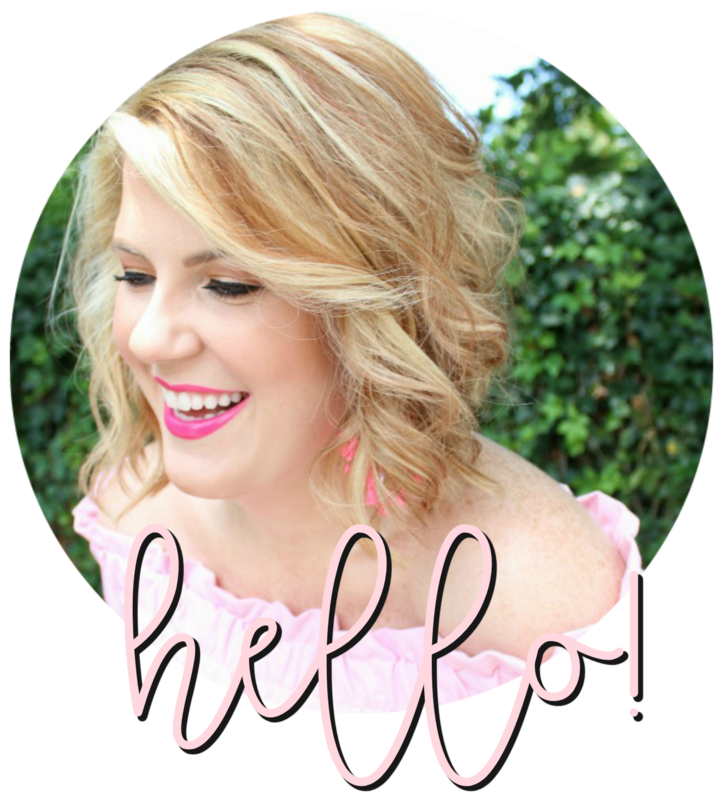 My fellow southern gals Ruthie and Rose launched their blog this week! Head on over and check it out! That outfit is so you! That blog post you wrote the other day was perfect.... explains the positive feedback! Have a great friday! Seems like you had a great time! I have some new blogs to check out now. Absolutely love everything! I have that Madewell top & I live in it. It's the best! Have a great weekend. OMG! I want that skirt! Have a great weekend! That Madewell Chambray shirt is pretty much one of our favorite go to's. Totally loving your look, especially those fabulous shoes! Have a fabulous weekend! Oh this outfit is too adorable! Chambray + a big flowy skirt? I cannot resist! Happy weekend lady!